The ASHE 2018 travel scholarship application is now closed. Thank you to all of the graduate students who submitted an application. 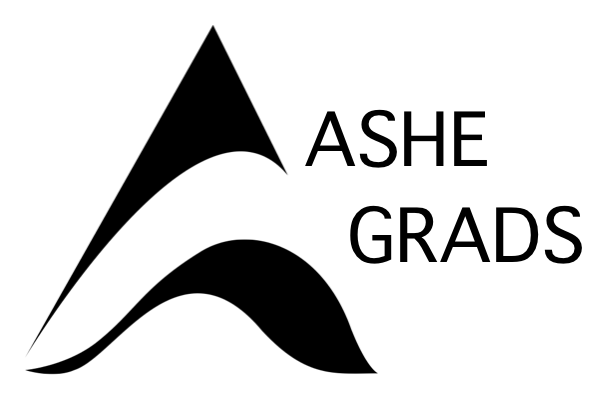 Check back on this website in 2019 for the application to receive travel support for the ASHE 2019 annual conference in Portland, OR.